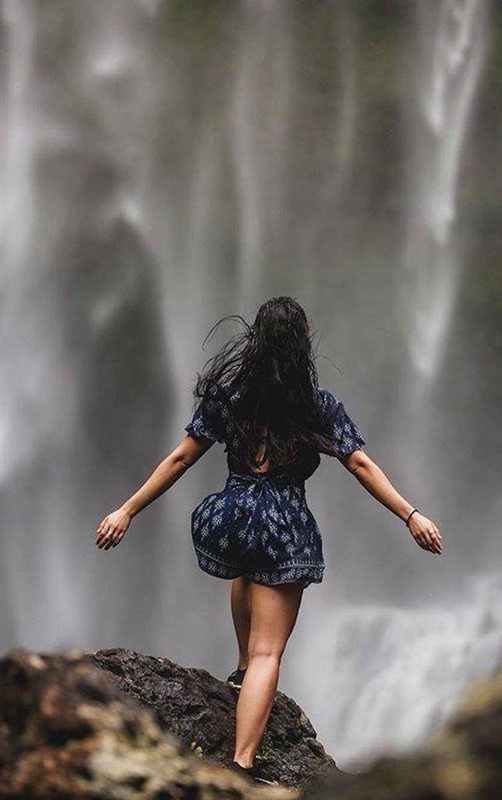 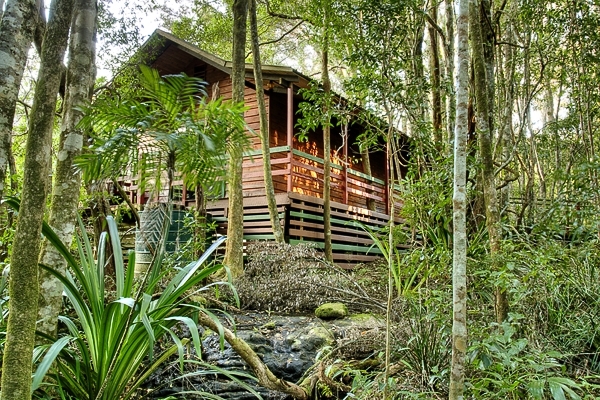 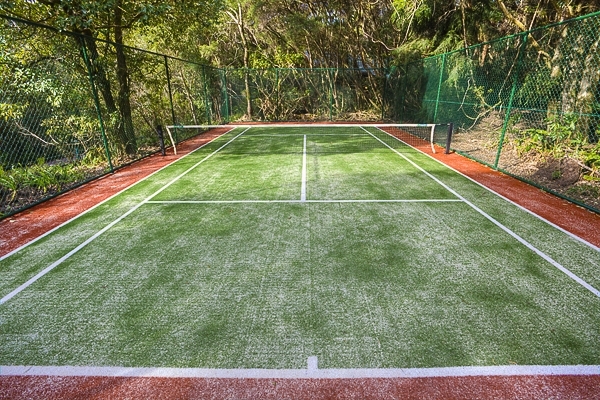 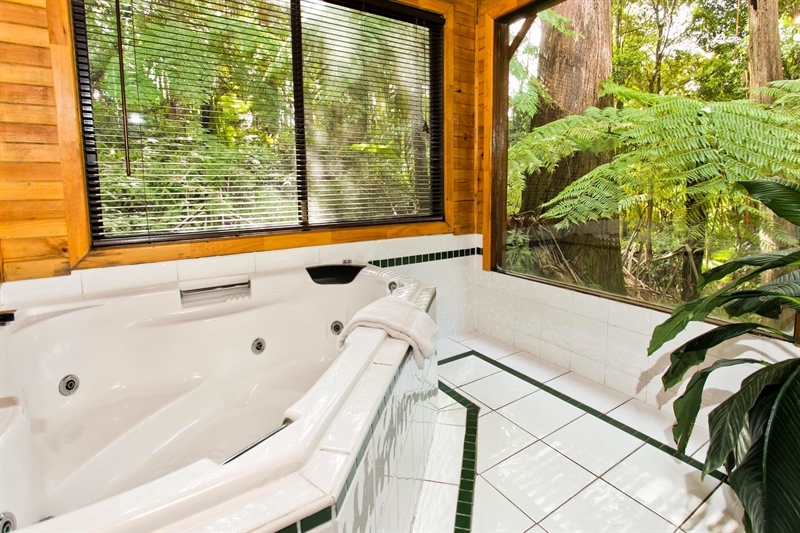 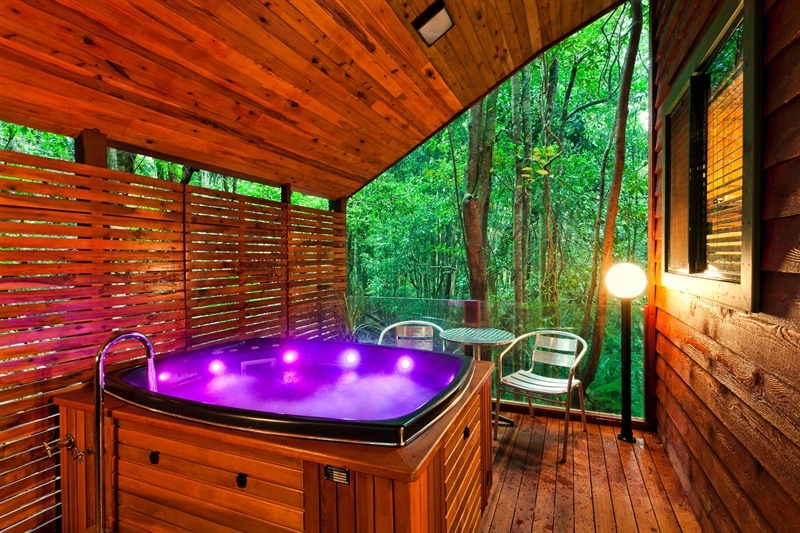 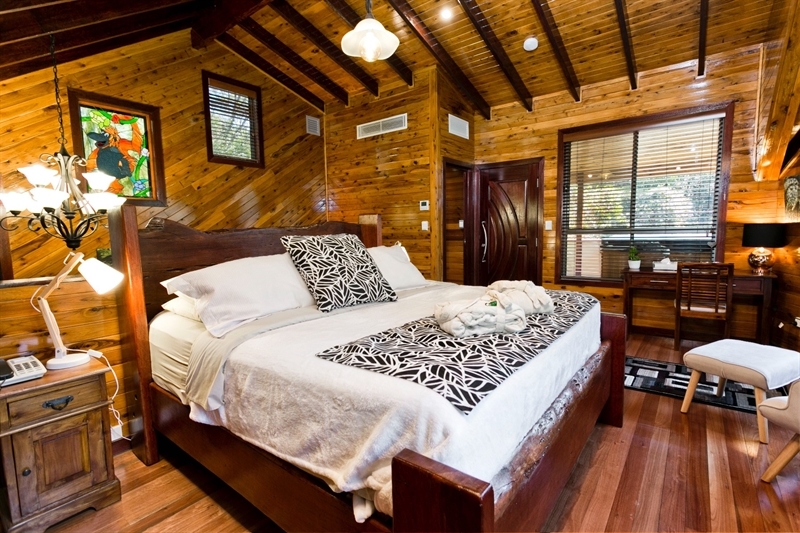 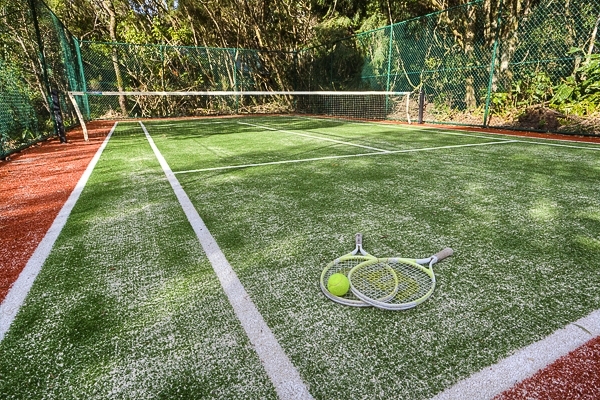 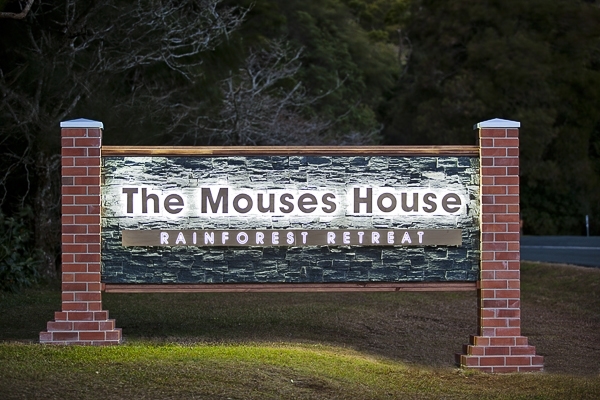 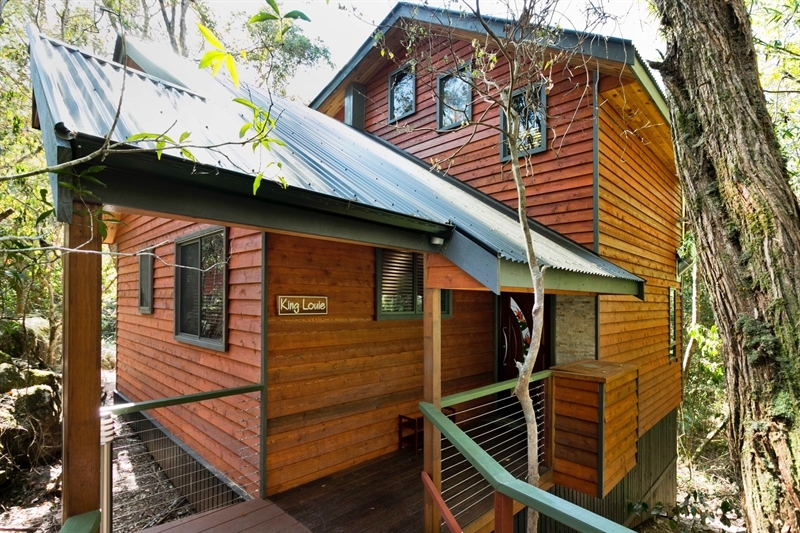 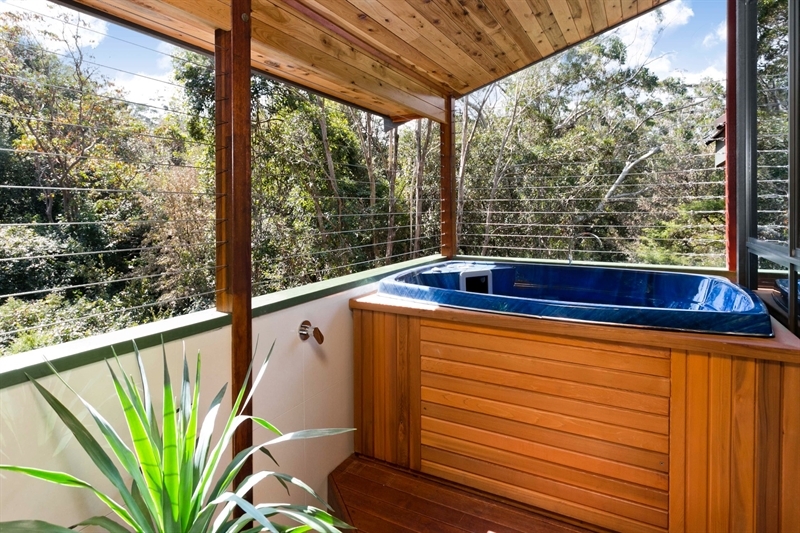 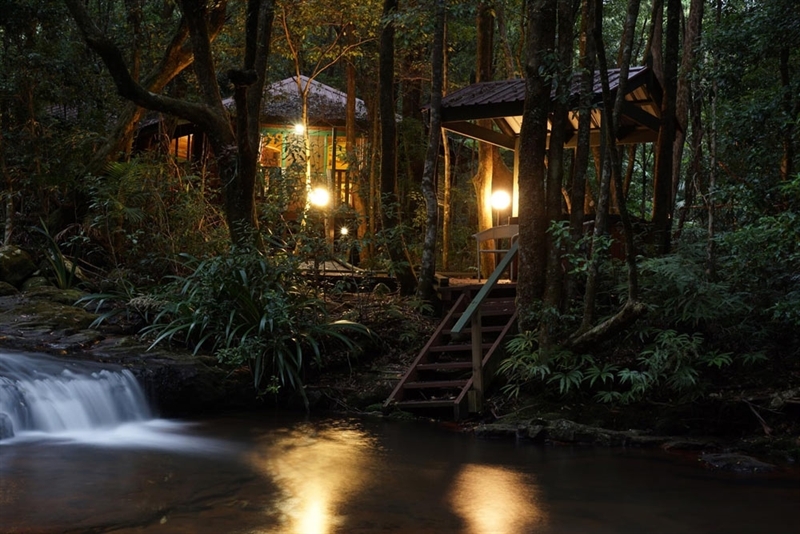 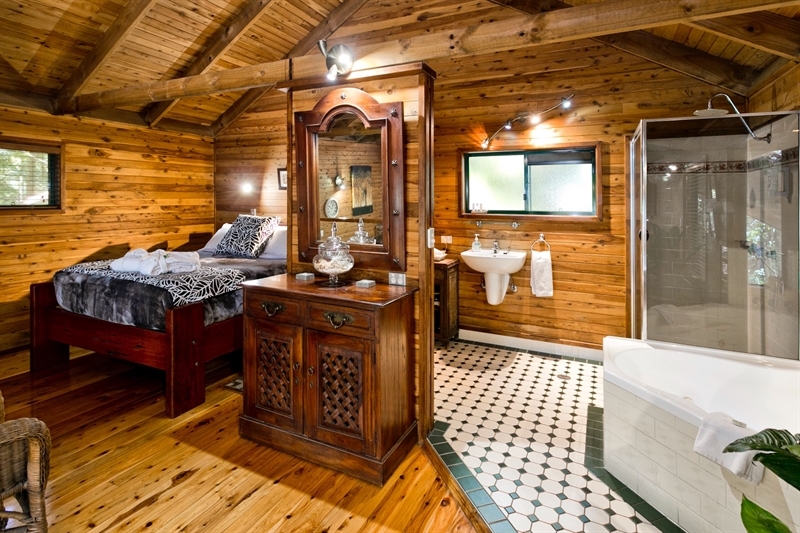 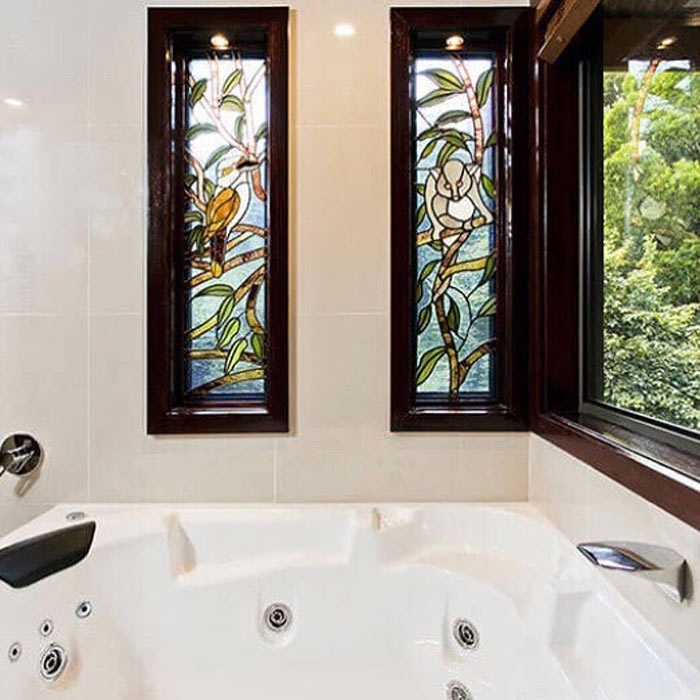 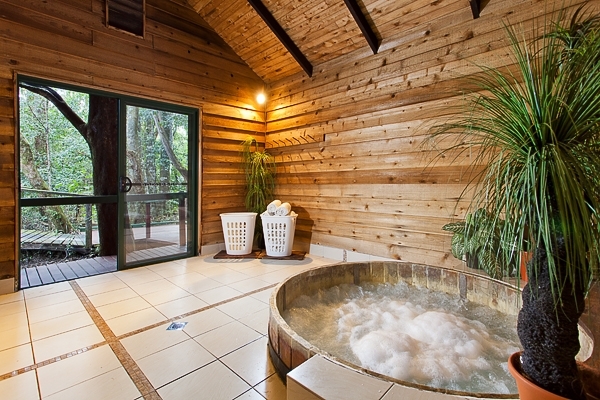 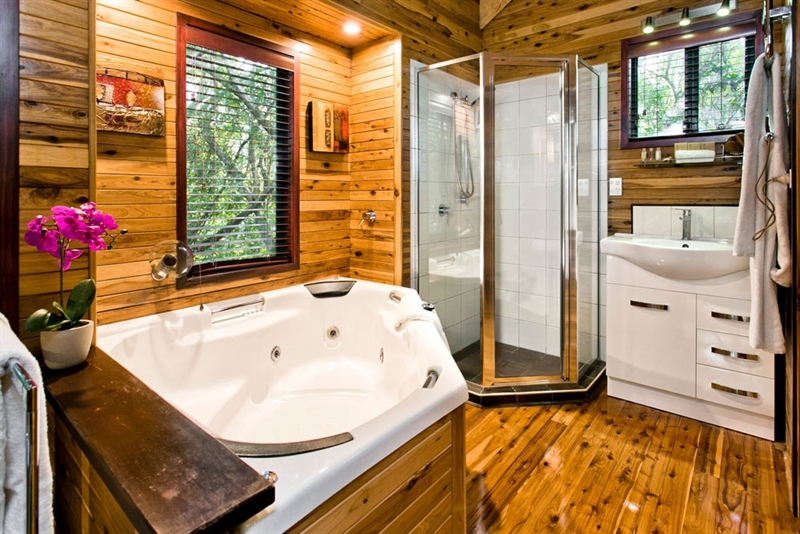 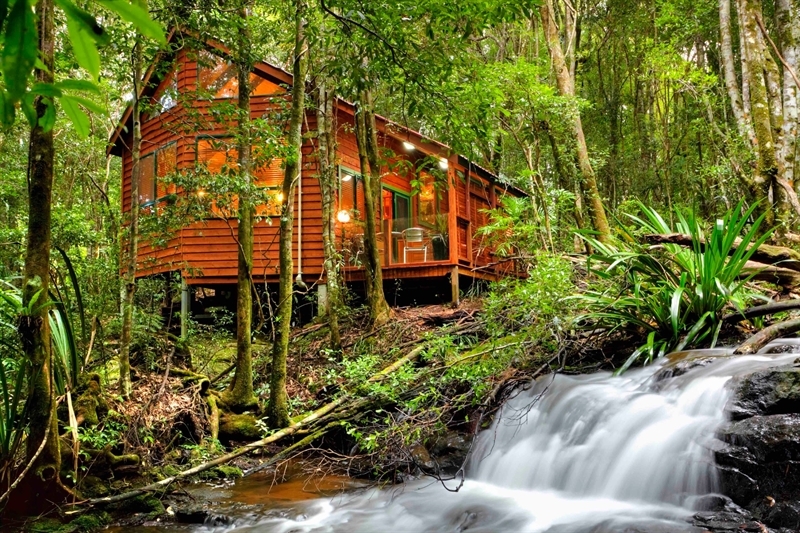 A hidden gem in the Gold Coast Hinterland, The Mouses House Rainforest Retreat on Springbrook Road embraces the beauty of towering brush box trees and gentle cascading streams. 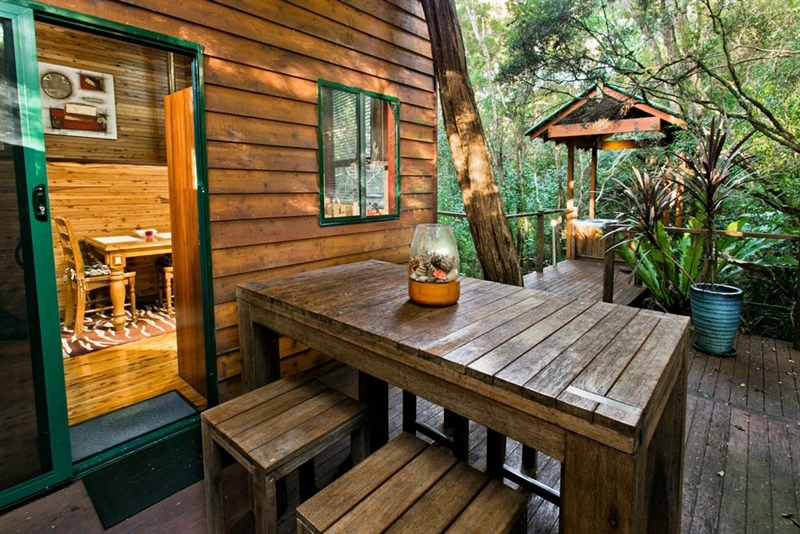 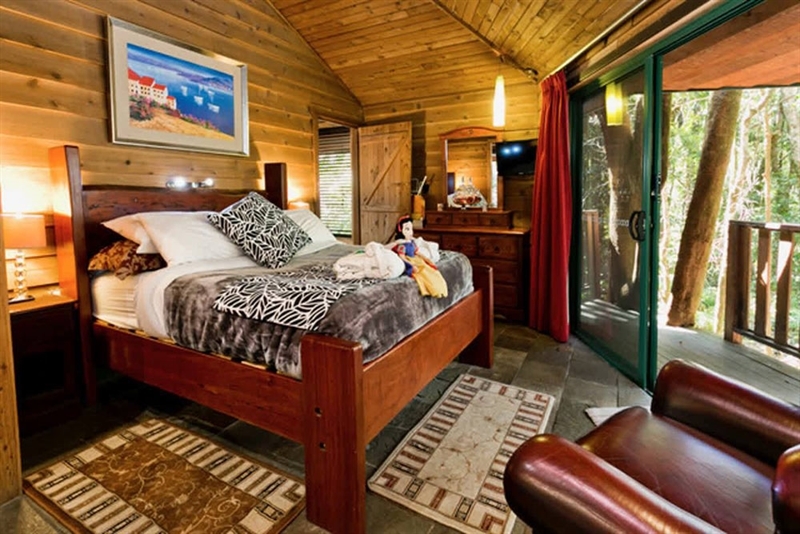 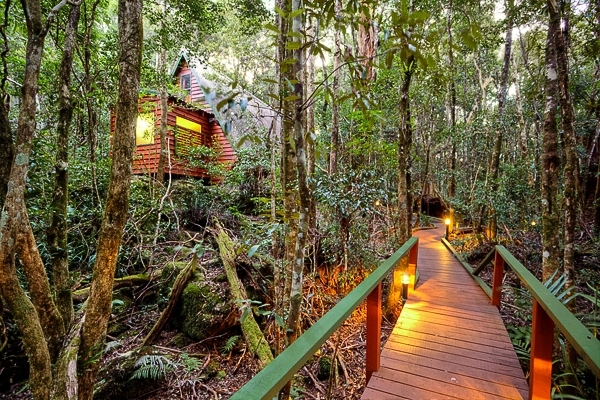 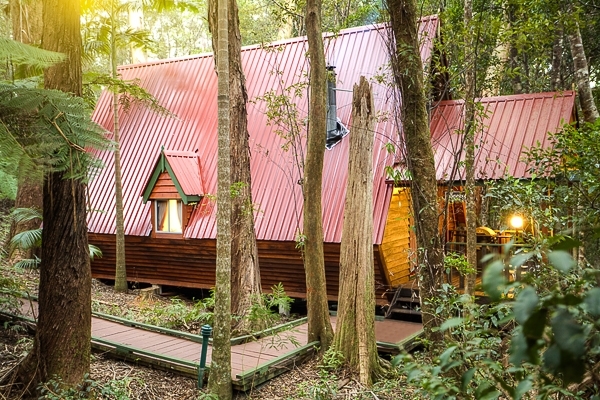 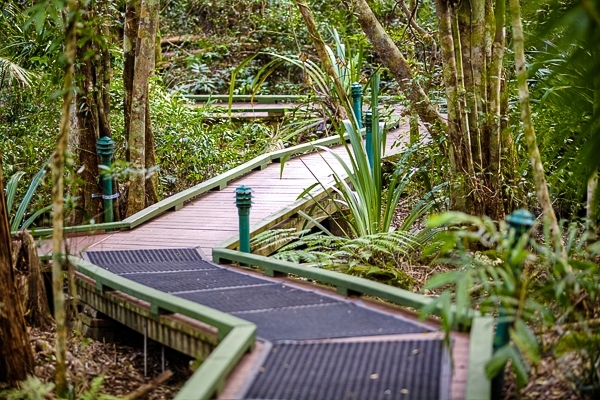 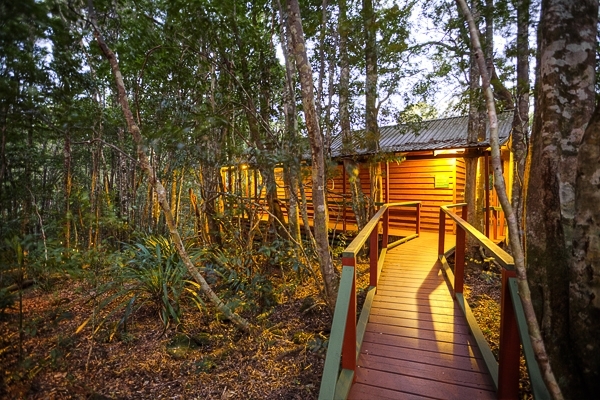 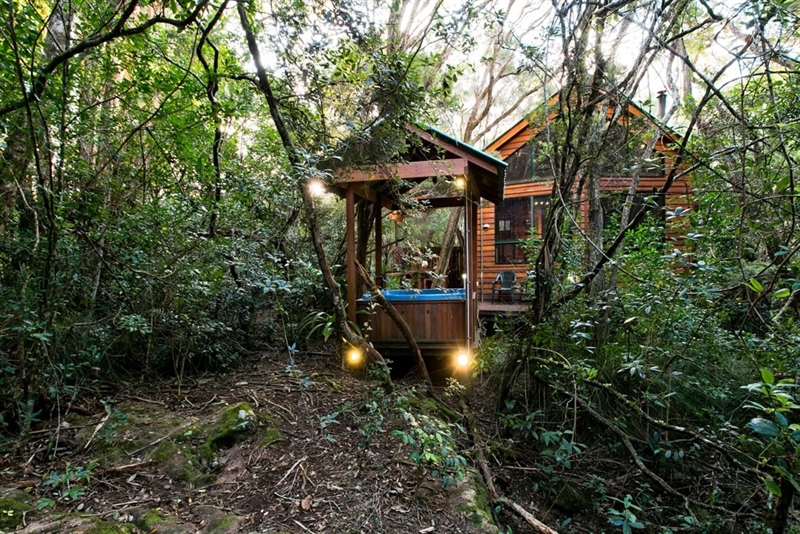 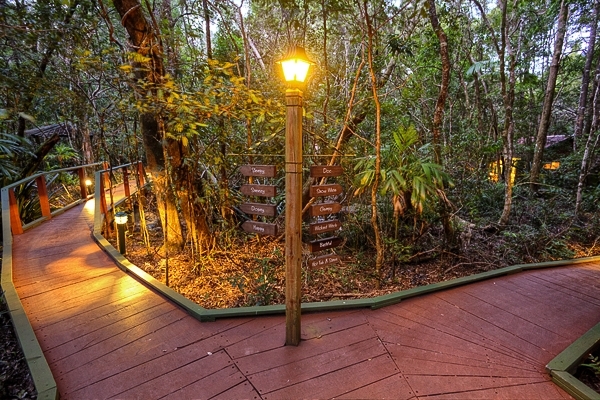 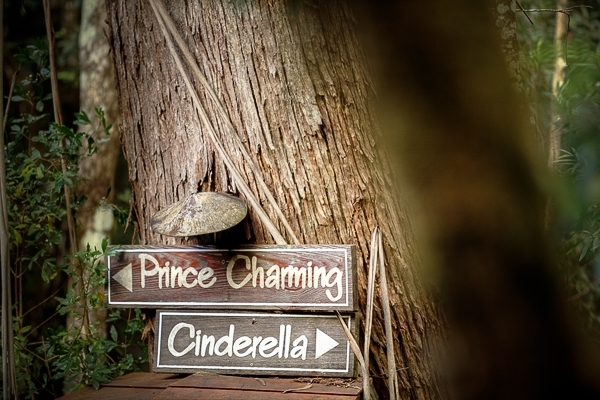 Offering 14 fairy tale themed chalets nestled throughout the World Heritage listed national park, this multi award-winning venue will have guests in awe as they listen to the song of native birds and haunting call of nocturnal animals. 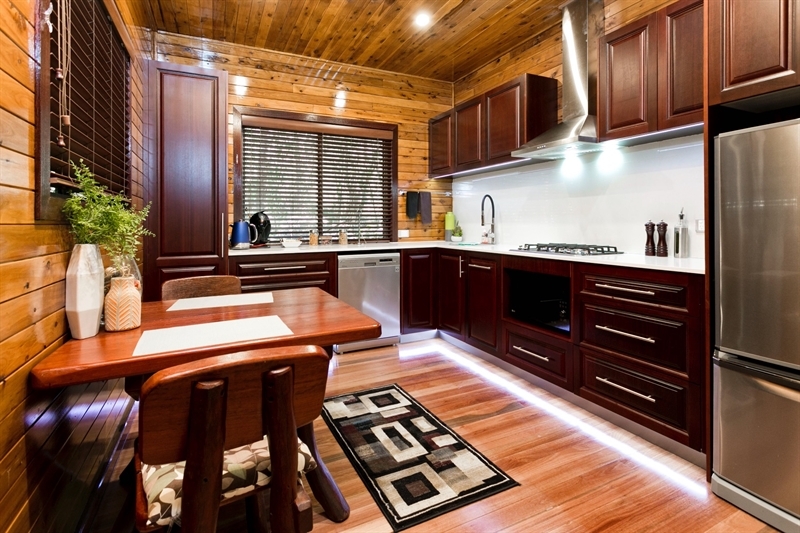 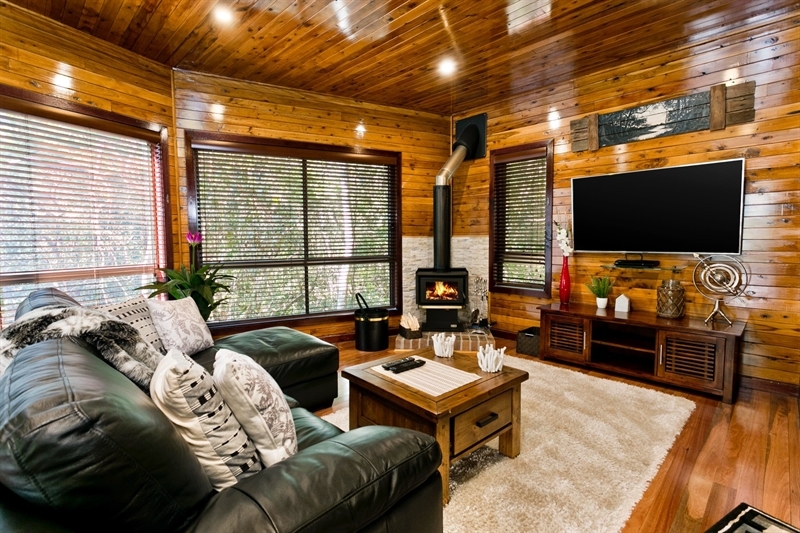 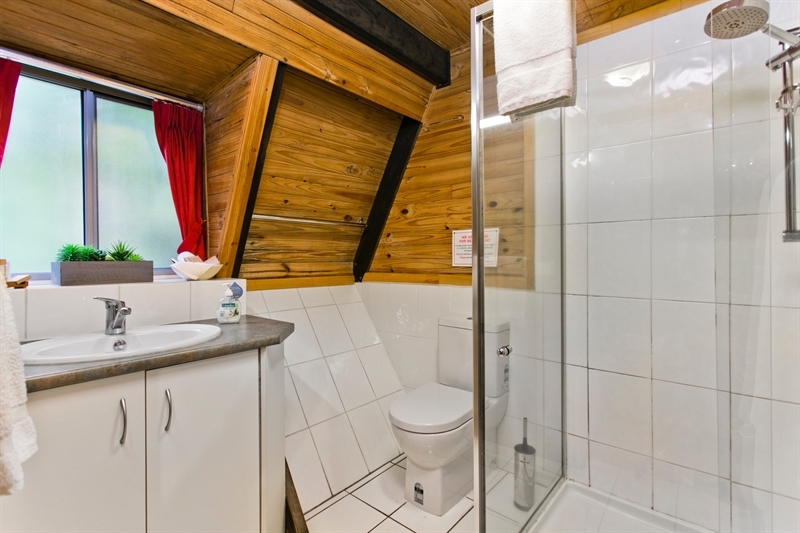 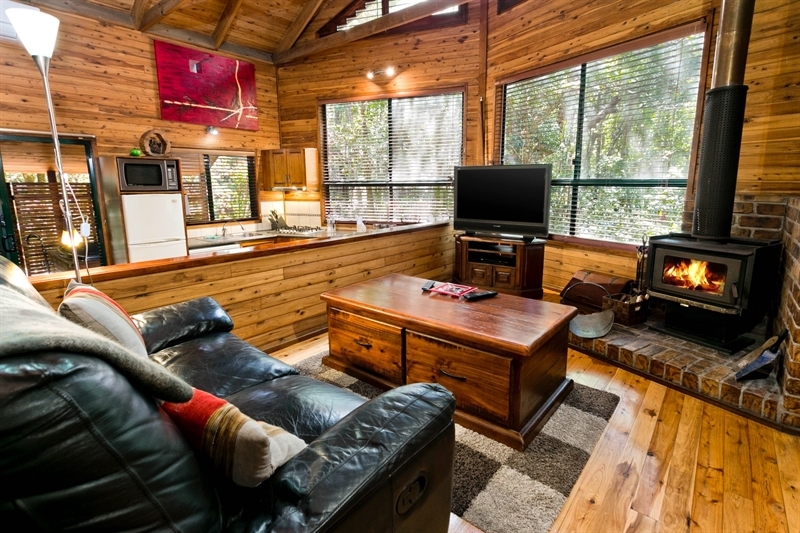 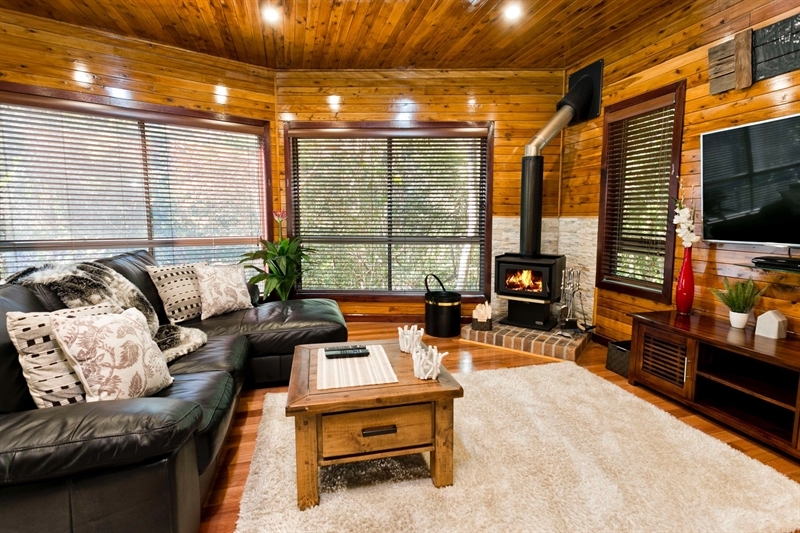 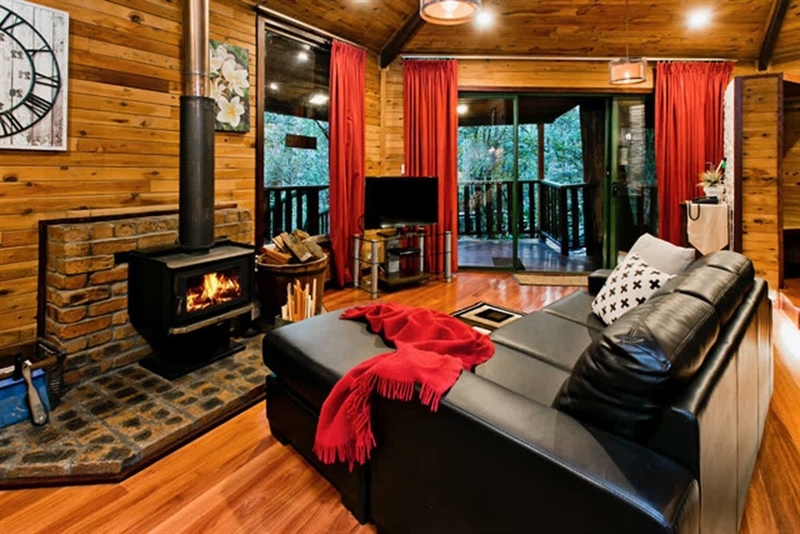 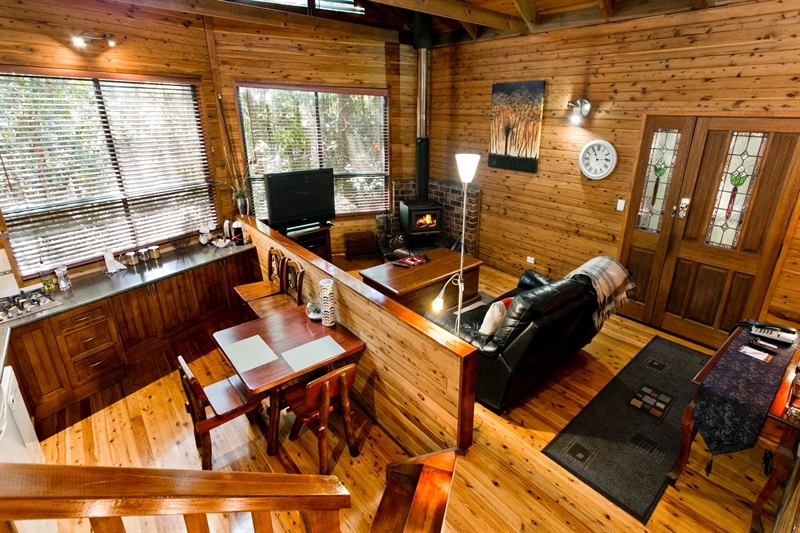 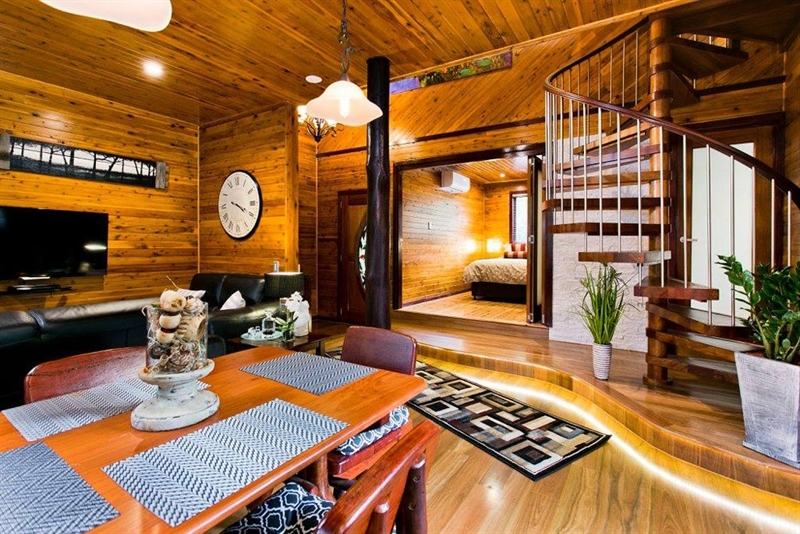 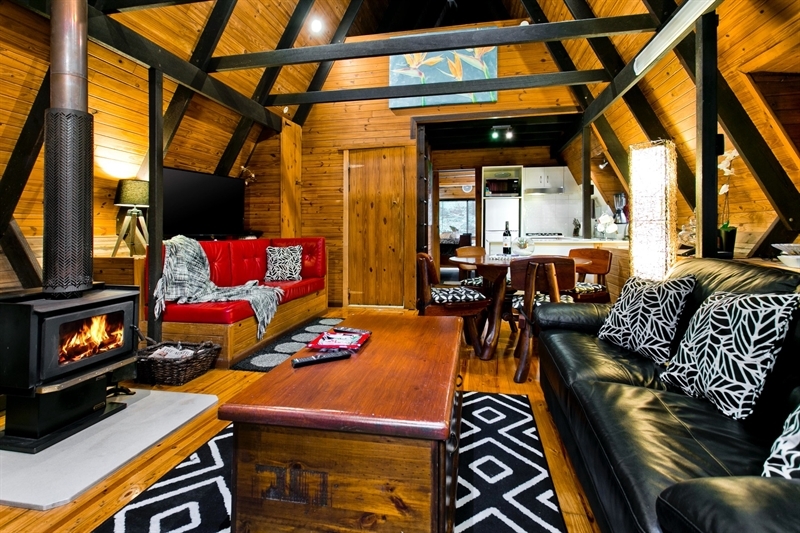 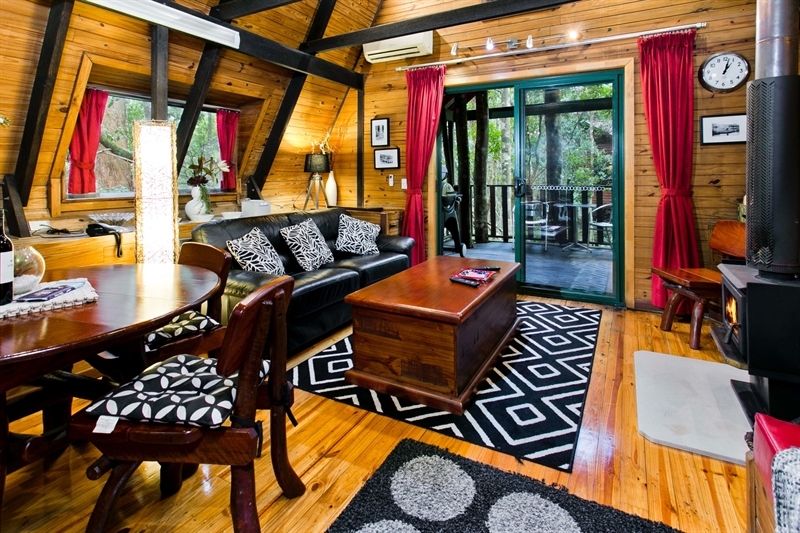 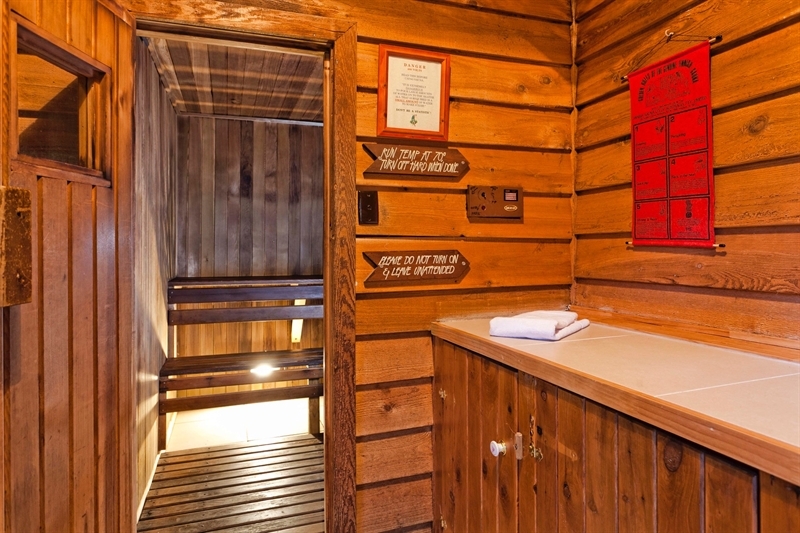 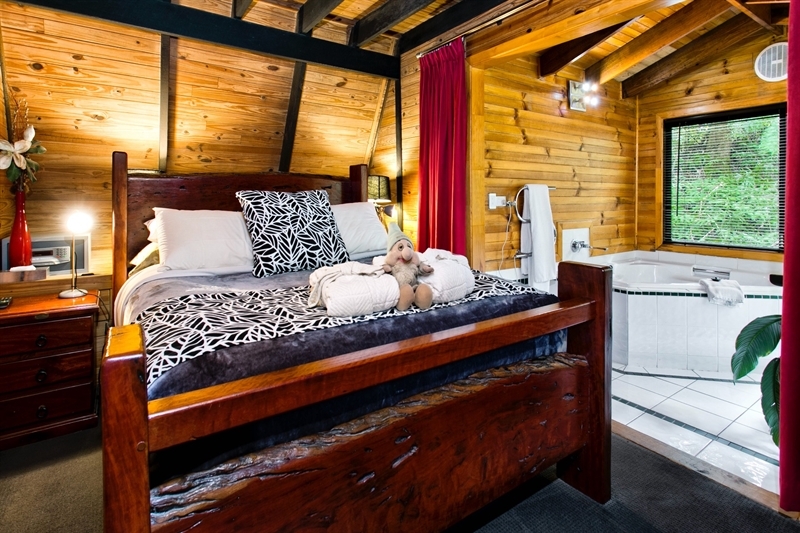 Feed possums from your balcony while relaxing in natural timber individual chalets, where cosying up by the fire to ward off evening chills comes hand in hand with a glass of wine and time with your special someone. 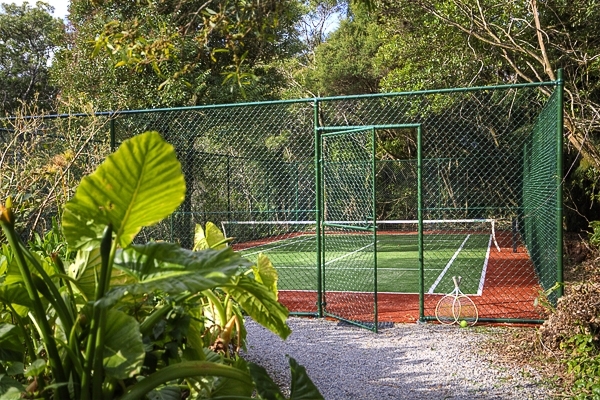 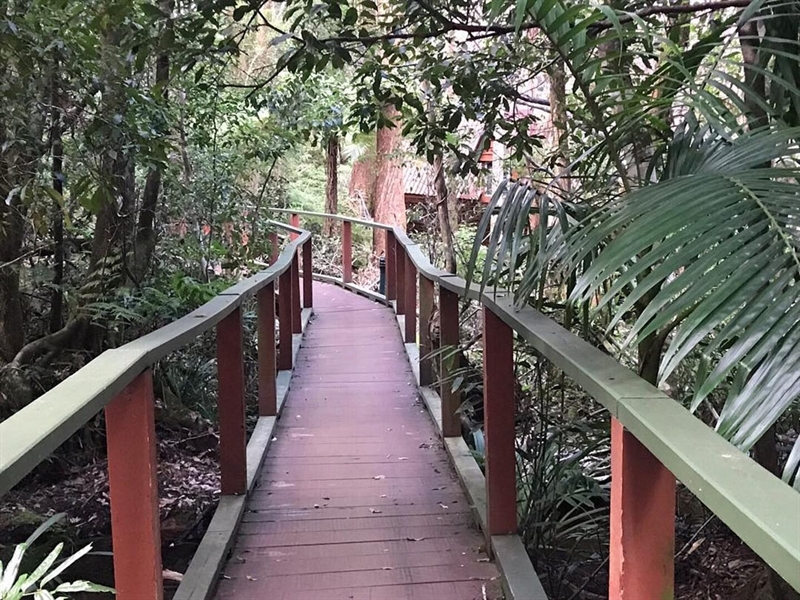 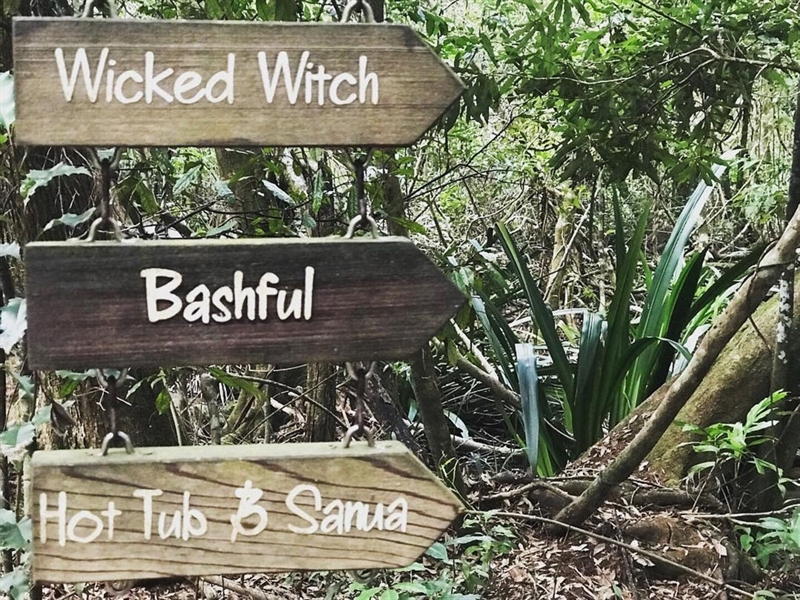 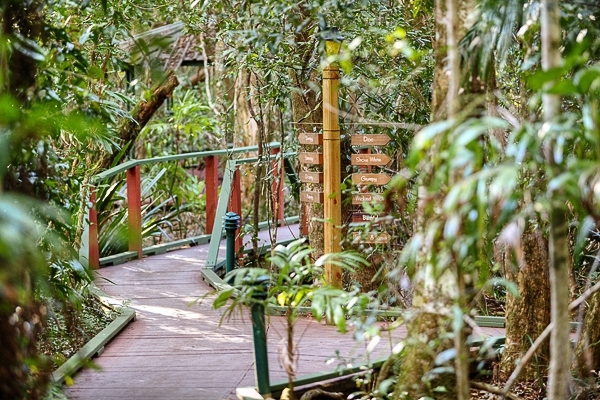 Take advantage of bush walks during the day, then wind down in an outdoor spa to wash away cares, perhaps ordering a cheese and fruit platter or dinner basket to share.